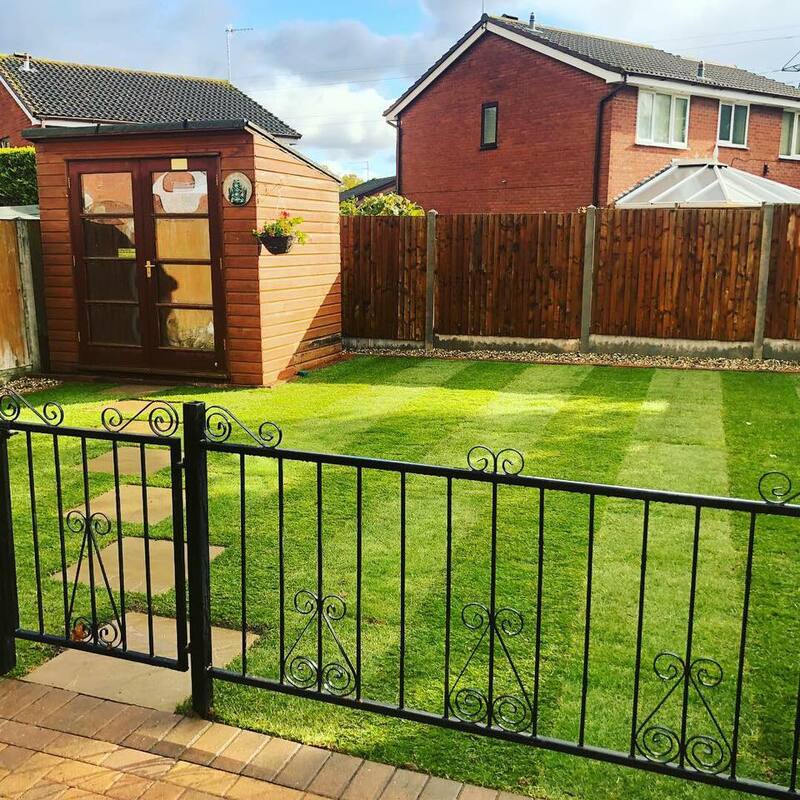 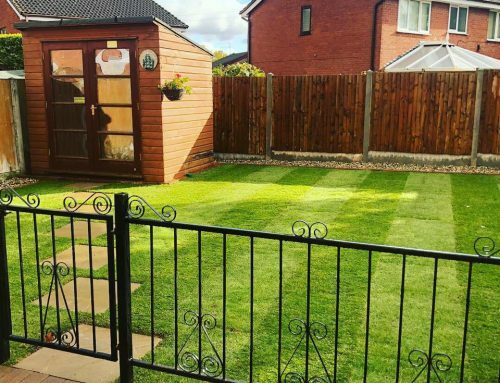 A customer asked us to dig out their garden and make it into a 2 tier garden for an area for their kid to play safely and for them to enjoy. 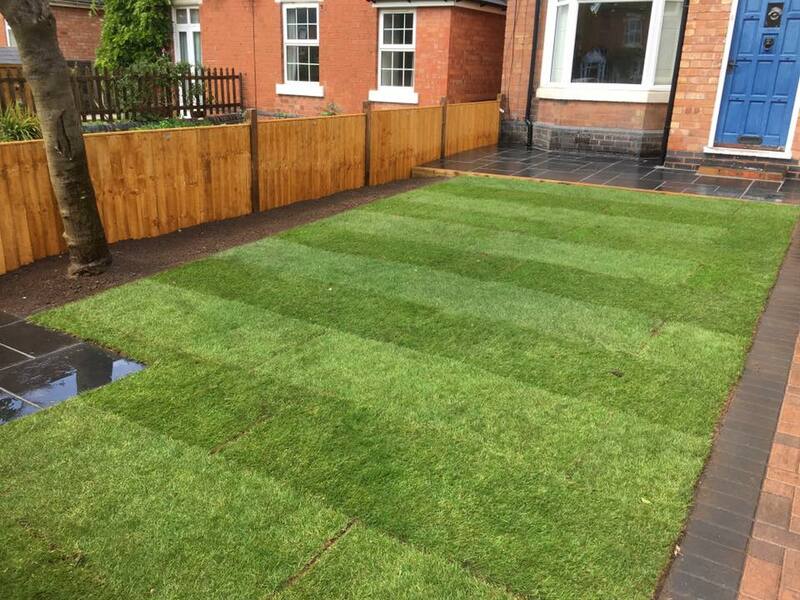 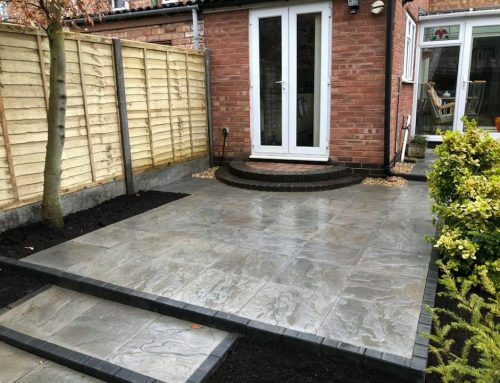 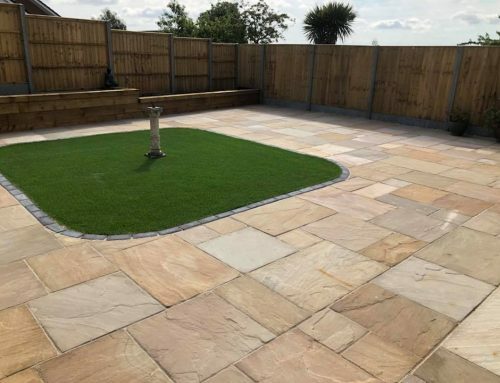 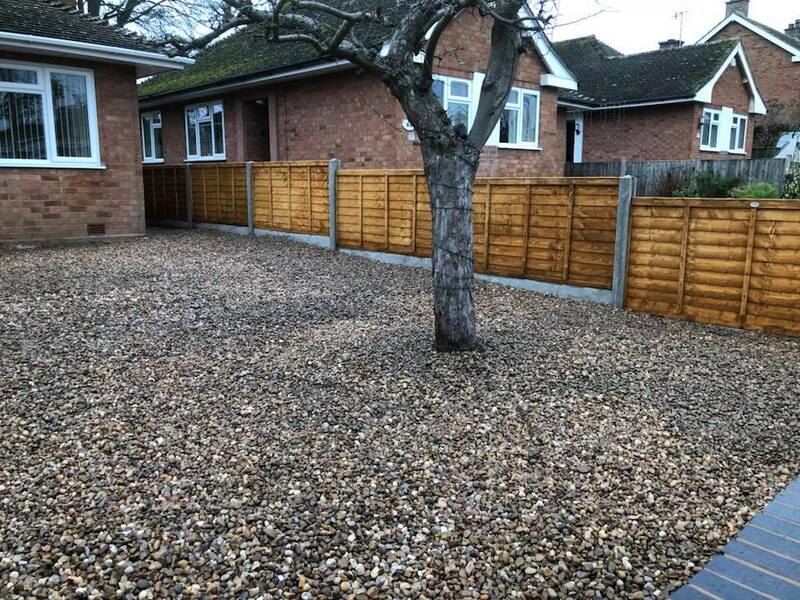 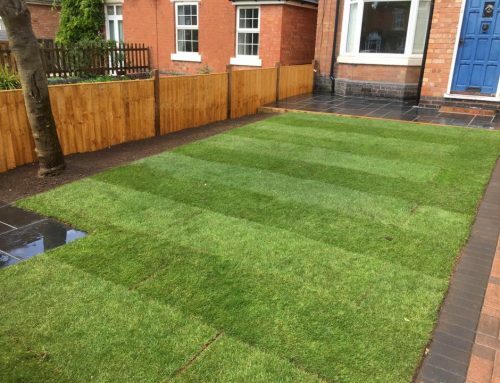 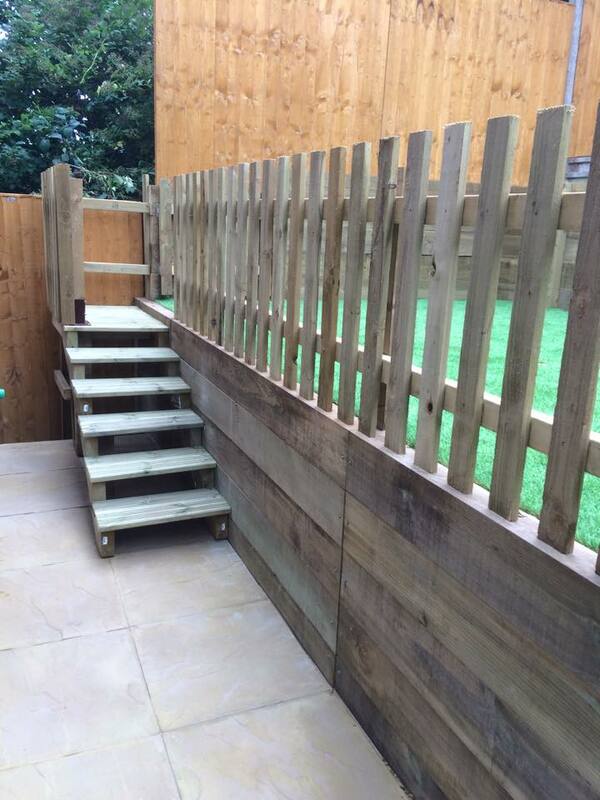 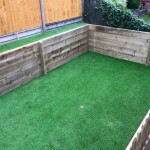 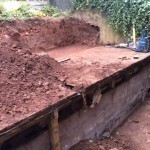 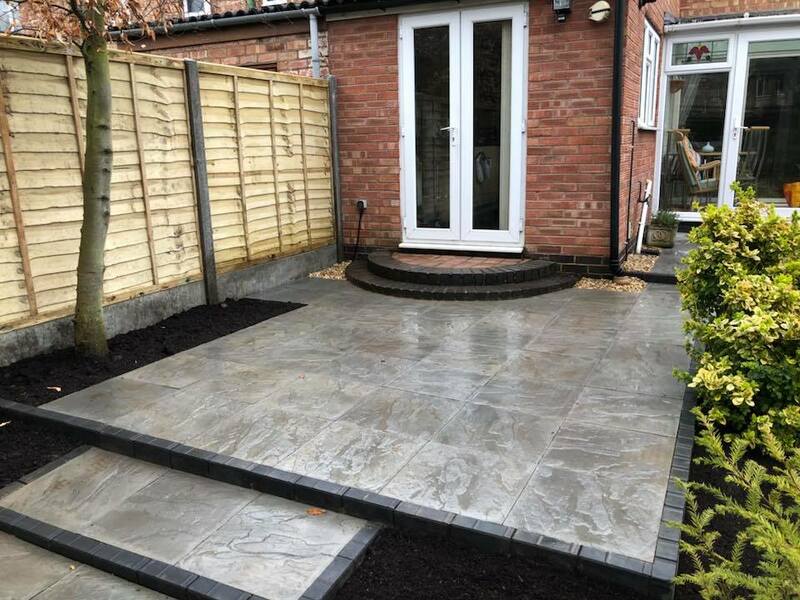 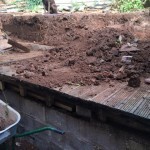 We removed 12 tonne of soil, built retaining sleeper walls and artificial turf the ground. 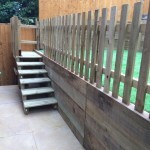 We also added a picket fence and gate to section off the area and built some steps from the new slabs up to the new area.